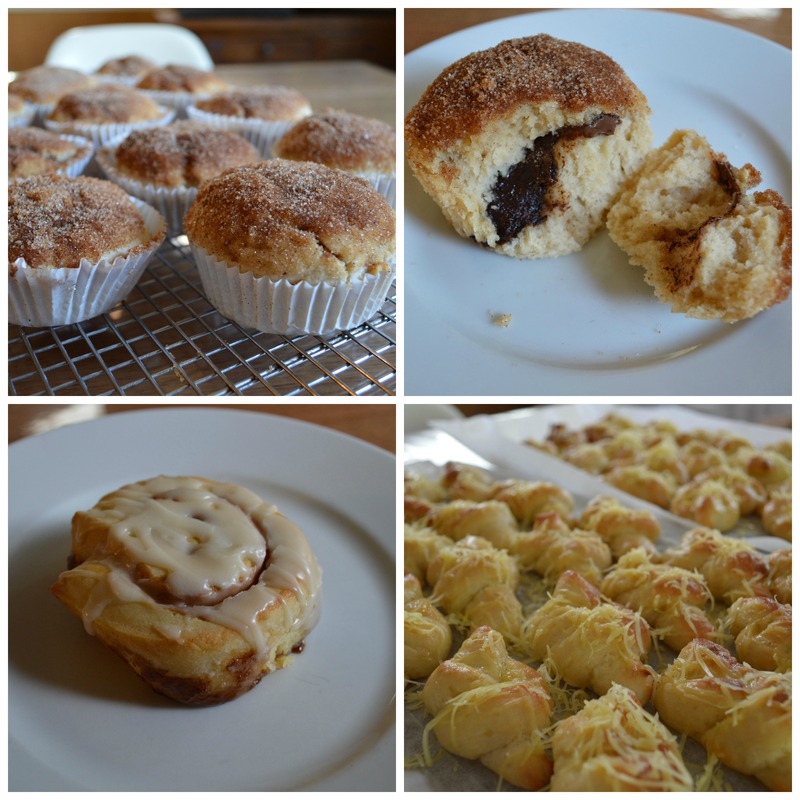 Over the school holidays I baked some lovely treats for the kids: Nutella Stuffed Cinnamon Sugar Muffins, Cinnamon Rolls and Garlic and Cheese Knots. 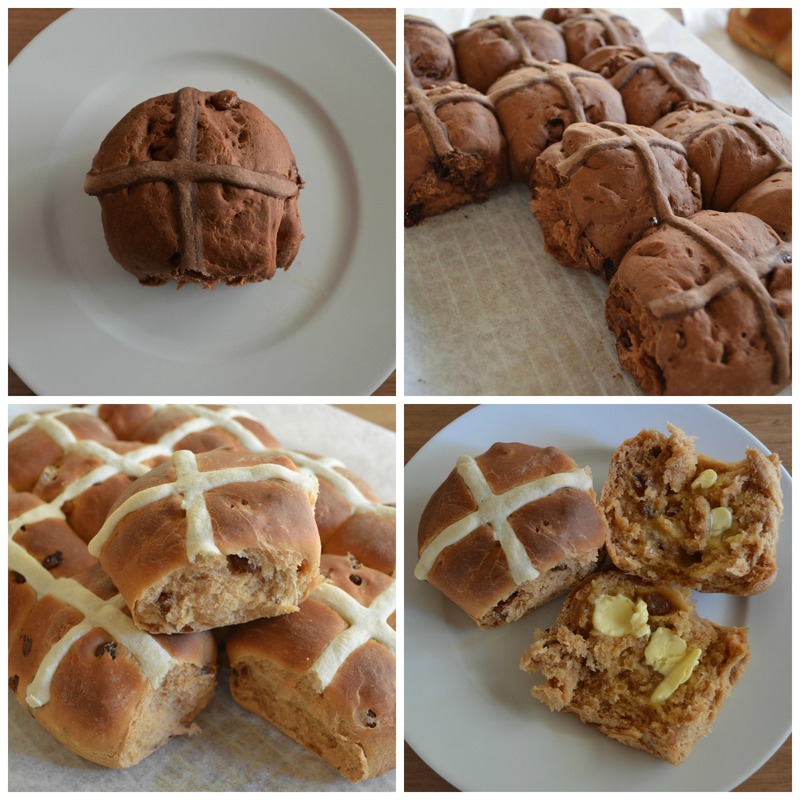 On Good Friday I made some yummy homemade hot cross buns: Traditional Hot Cross Buns and for the kids Chocolate Choc Chip Hot Cross Buns. 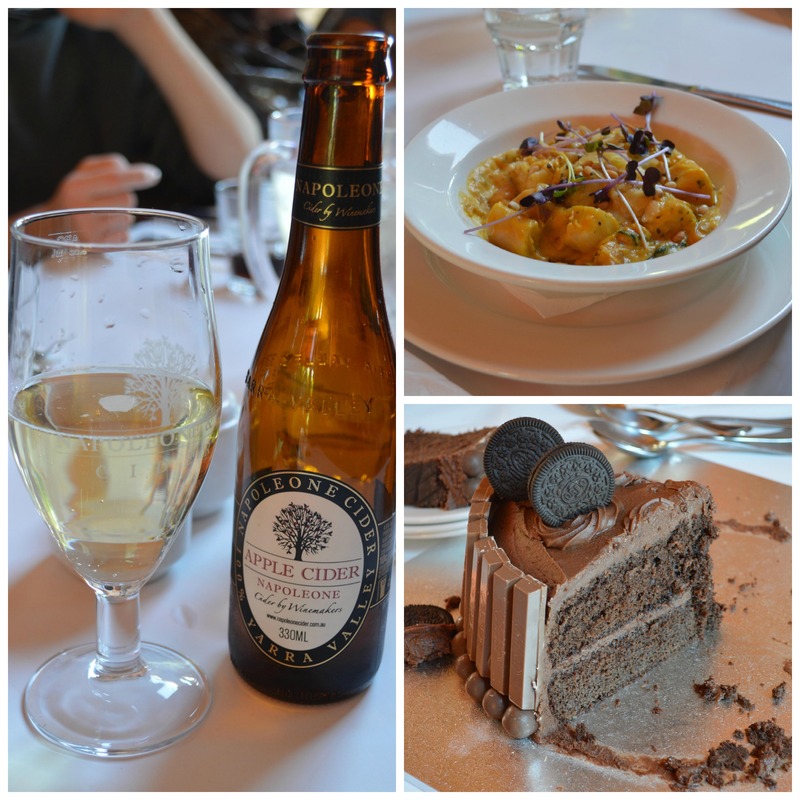 We also celebrated my birthday with the family and had a lovely lunch together. I really enjoyed making my birthday cake as it was covered in chocolate icing and decorated with Kit Kats, maltesers and Chocolate cream Oreos! Everyone loved it and there wasn’t much left. 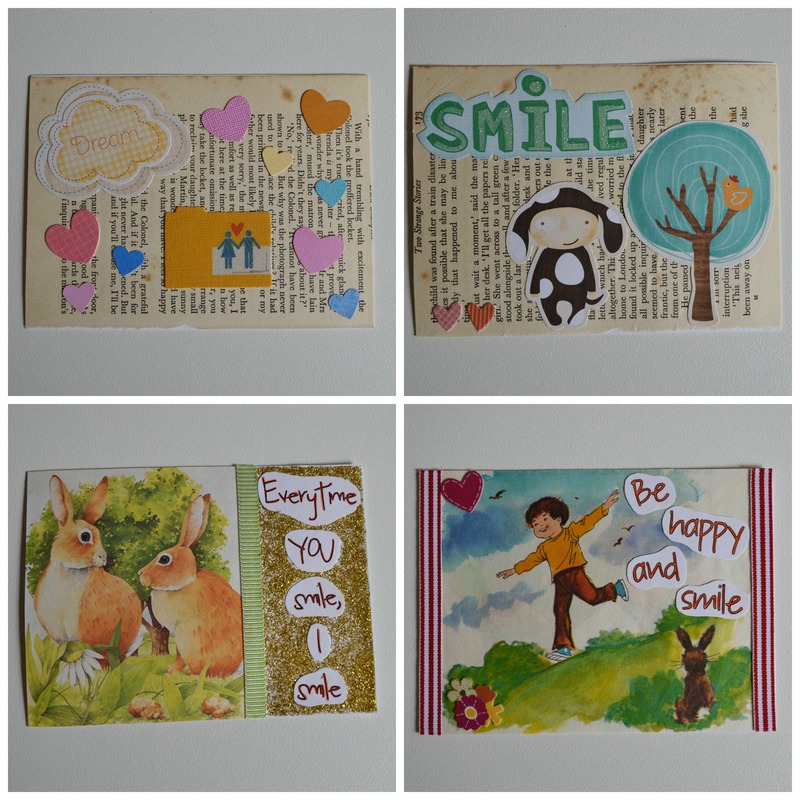 I have joined in with a DIY postcard swap and have nearly finished making the 10 postcards. It has been fun making them and can’t wait to post them off to their destinations. 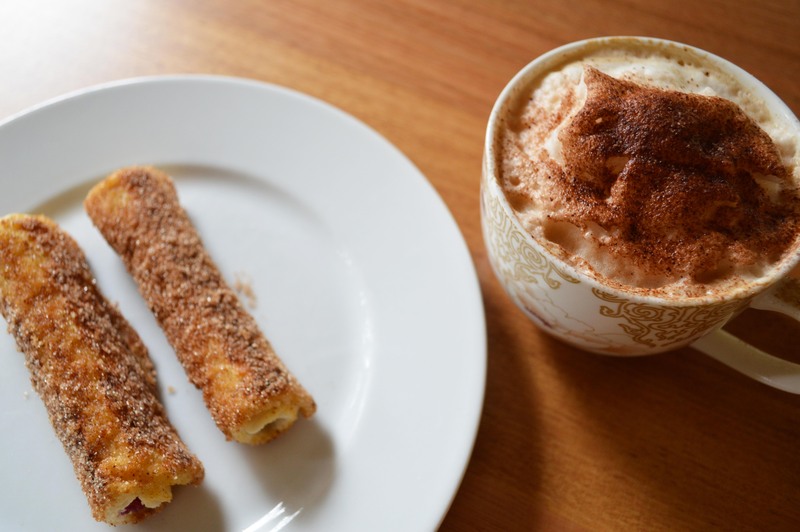 School holidays are here which means we can have some special breakfasts! 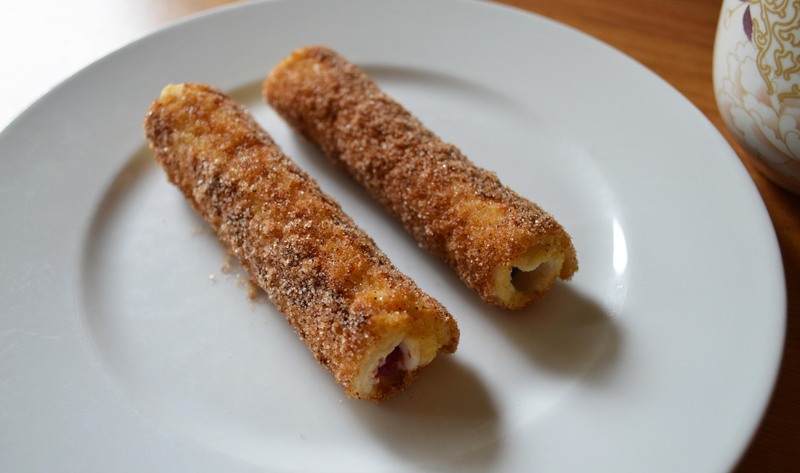 For breakfast today I made these cute little French Toast Roll Ups. 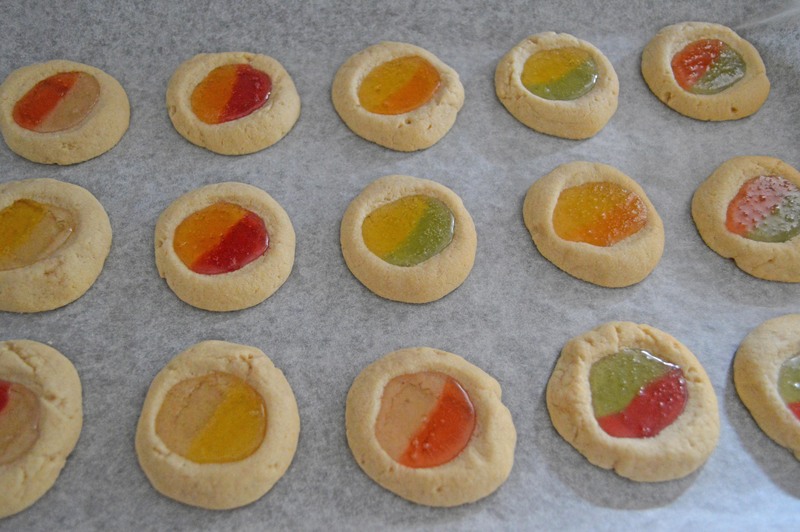 They were easy to make and tasted delicious. The recipe used blueberries for the middle but I also used raspberries, strawberries and nutella. 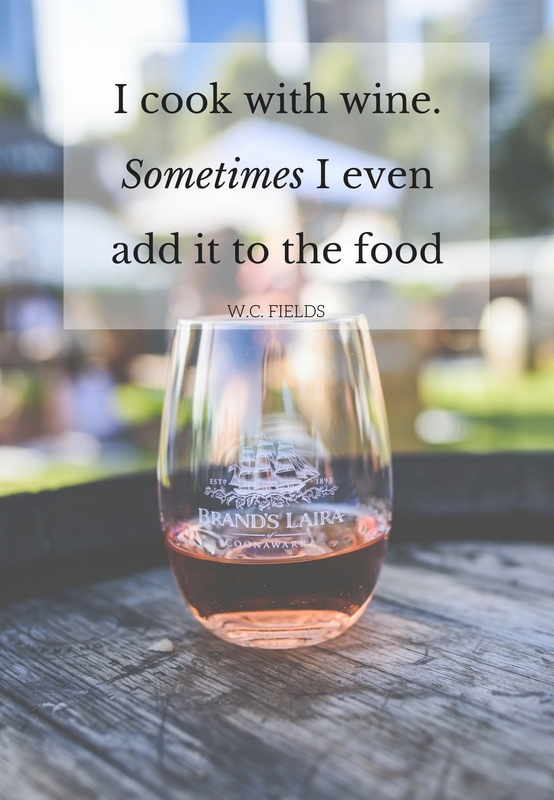 I enjoyed the raspberries more. The raspberries were little bursts of sweetness and worked well with the filling of cream cheese. The kids have requested that I make these again and they don’t have to worry because I definitely will! 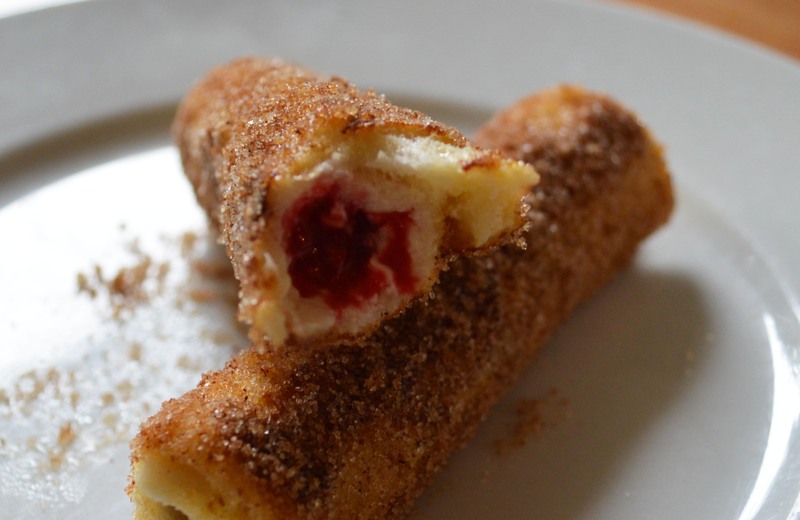 This recipe makes 8 French toast roll ups. On a plate, beat together eggs, milk and vanilla. Place that to one side. On another plate, combine sugar and cinnamon. Place that to one side. Once you have cut your crusts off the slices of bread, use a rolling pin and flatten them just a little bit. I went over the bread just a couple of times. Spread the cream cheese over just one side of the bread and then place on top near the edge of the bread your berries. I fitted 6 small raspberries across my slice of bread. Bring the longest side (if you don't have a square piece) of the bread over and tightly roll up the bread to the other side. Repeat this with the remaining slices of bread. Then dip the bread rolls into the egg mixture. Melt the butter in a pan over a med-high heat. 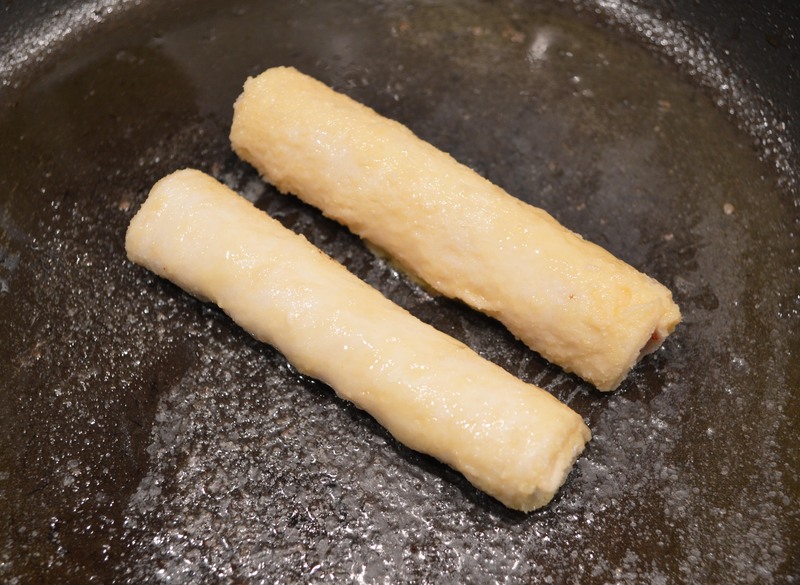 Add bread rolls to the pan, a few at a time and cook until evenly golden brown, about 2 mins on each side. Once brown, immediately roll the bread rolls in the cinnamon sugar mix until coated. 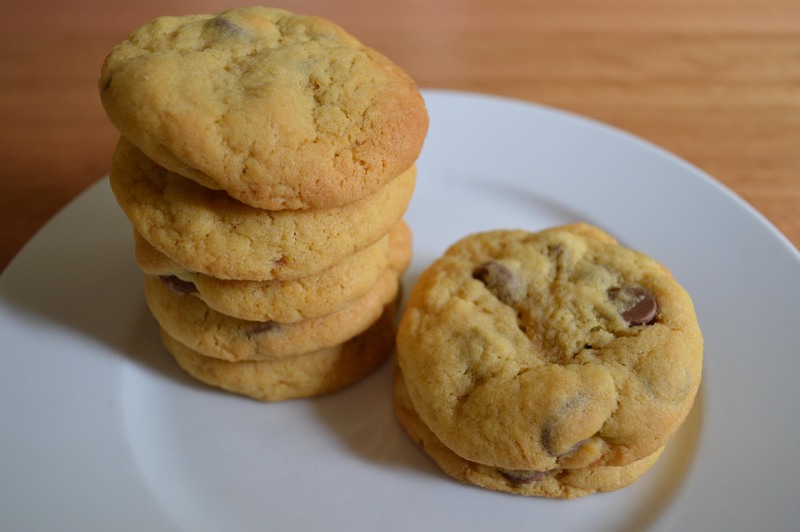 These are a really easy and delicious choc chip cookie. I don’t really like my cookies too dry or crunchy especially when they have yummy choc chips in them. 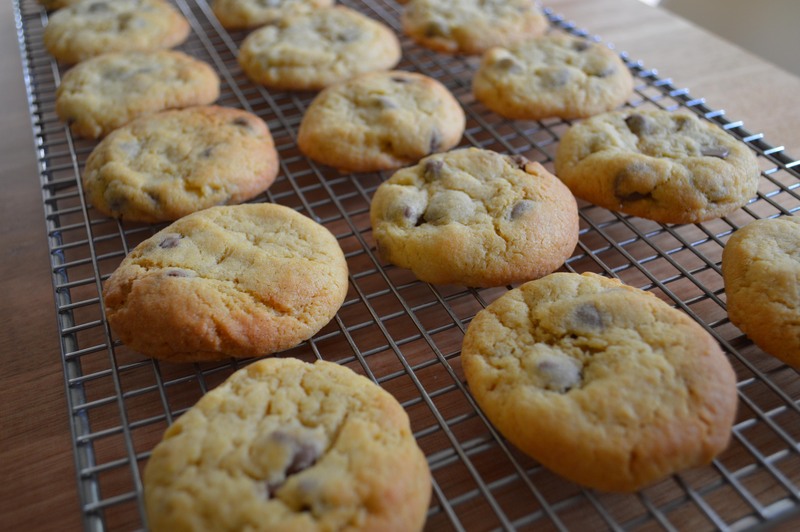 The cookies from this recipe are nice and soft. You can definitely eat more than one. You can wait until these cookies are cool before you eat them but every once in a while grab one after they have been out of the oven for a few seconds. They are very nice warm and it is very hard to stop eating them. Preheat oven to 160°C fan forced/ 180°C normal oven. Line baking tray with baking paper then set aside. Cream butter and sugars together until they are a light colour and creamy. 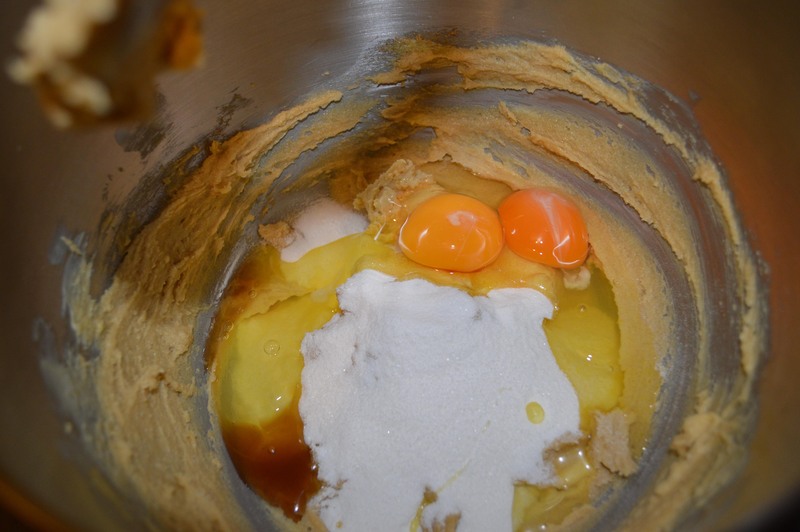 Then add in vanilla pudding mix, 2 eggs and vanilla, mix until combined. 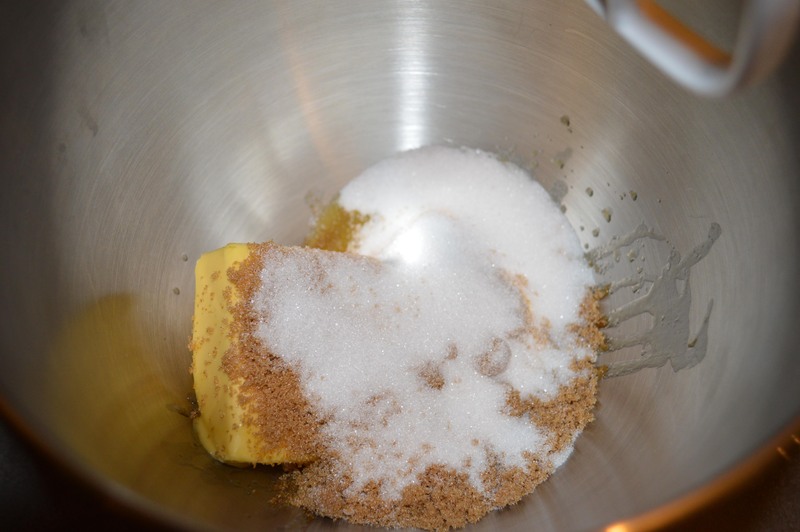 Add the sifted flour, baking soda and salt, mix together. 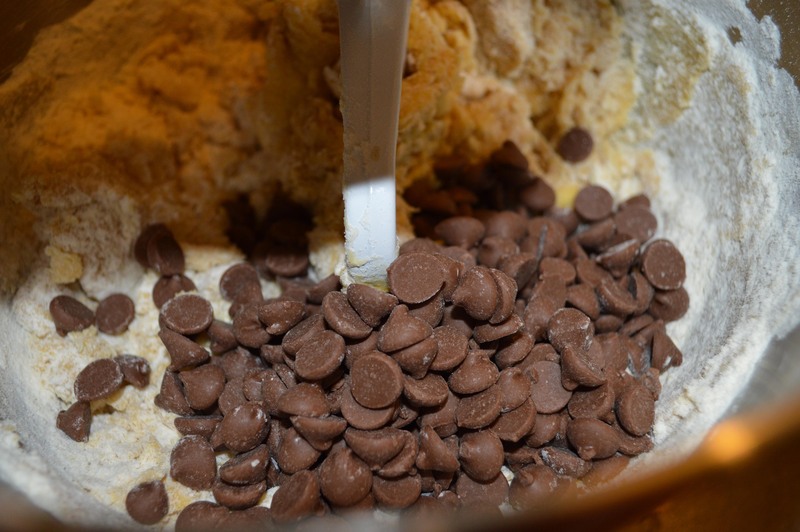 Mix in a cup of chocolate chips, until just combined. 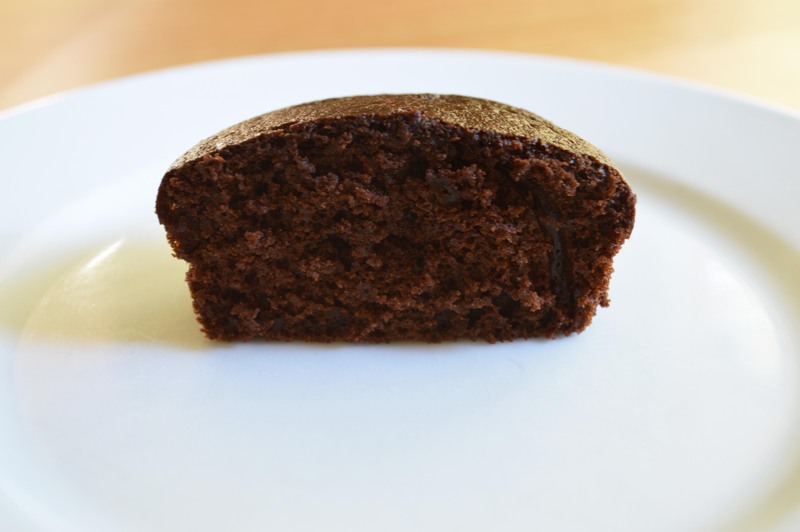 Place a tablespoon of dough on a baking tray and bake for 10-12 mins. 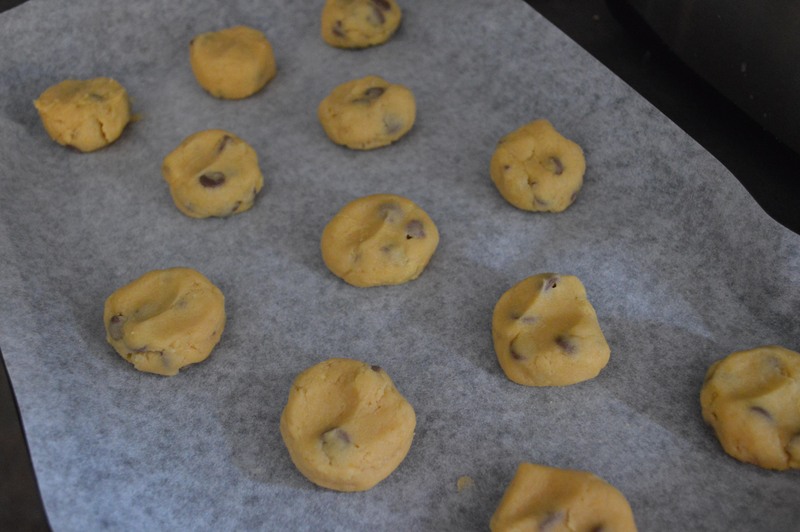 Remove cookies from the oven and let cool slightly on tray. Then transfer cookies to a cooling rack and cool completely. I have really wanted to get back into baking goodies for the kids lunch boxes. Over the christmas school holidays I stopped baking cakes, slices etc. The kids didn’t eat as much and I found it was a waste if I baked something every second day like I do for when they are at school. I did bake a cake here and there but not as often. 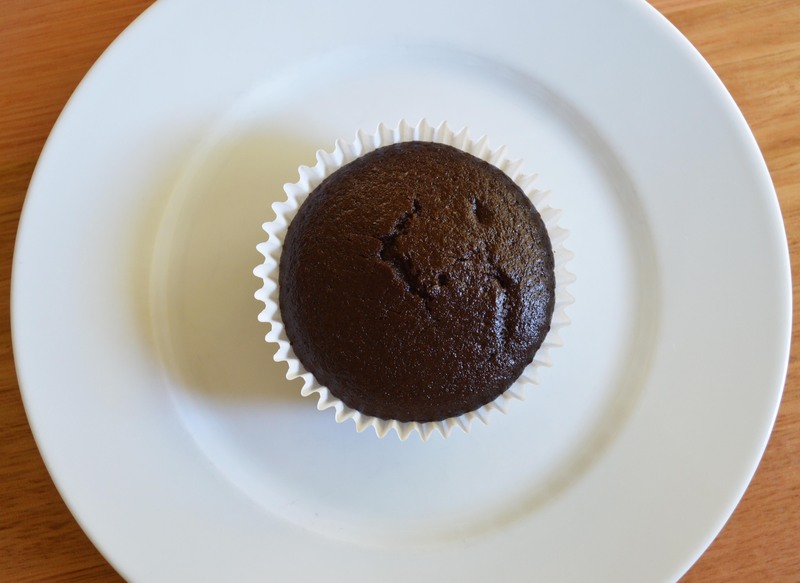 To ease myself back into baking, I wanted to make something that was quick and easy. I found this recipe on pinterest and decided to give it a go. In a bowl, cream together butter and brown sugar. Add egg yolk and stir in vanilla. 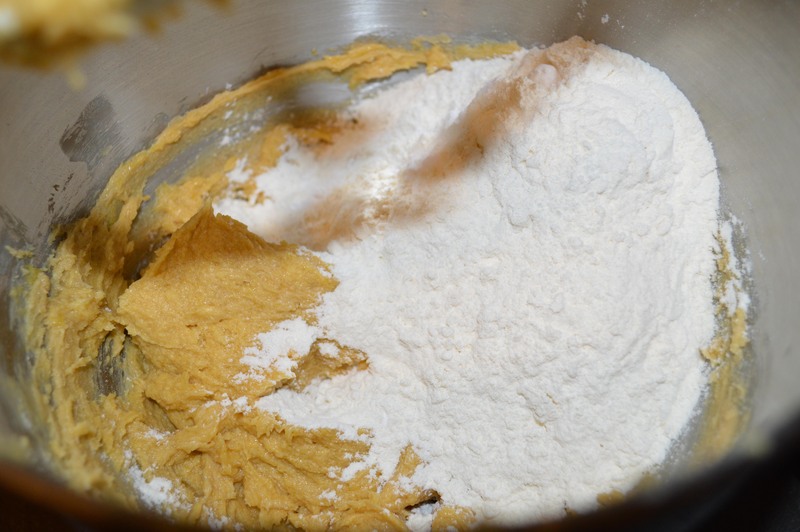 Mix in flour and salt until combined. Cover the bowl with plastic wrap and place in the freezer for 10 minutes. This will help by preventing the centre of the cookies from cracking. Roll cookies into a tablespoon sized ball. Arrange on tray making sure you leave some space between each cookie. 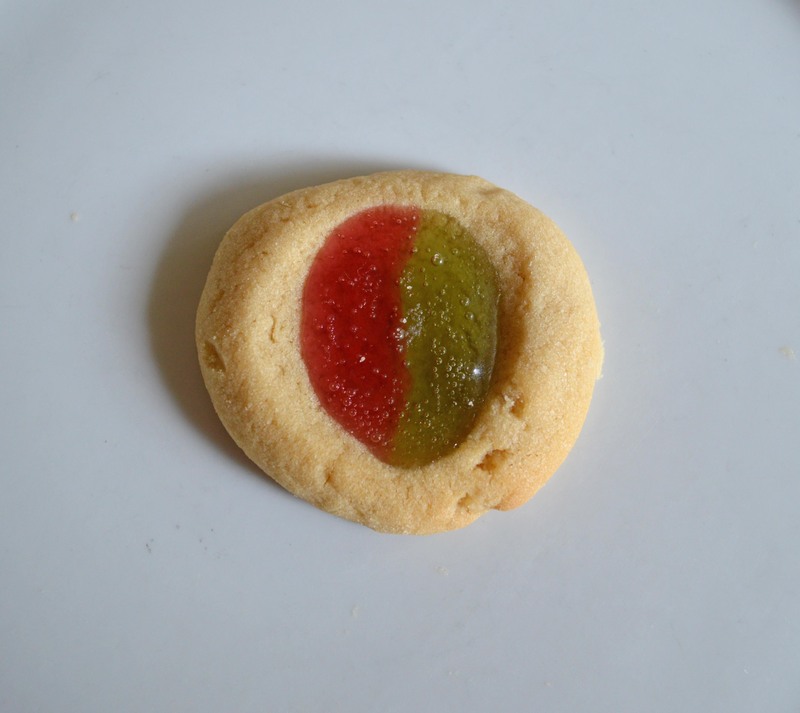 Using your thumb, press a deep hole in the centre of the cookie. Make it big enough so the gummy bears won't spill out once melted. 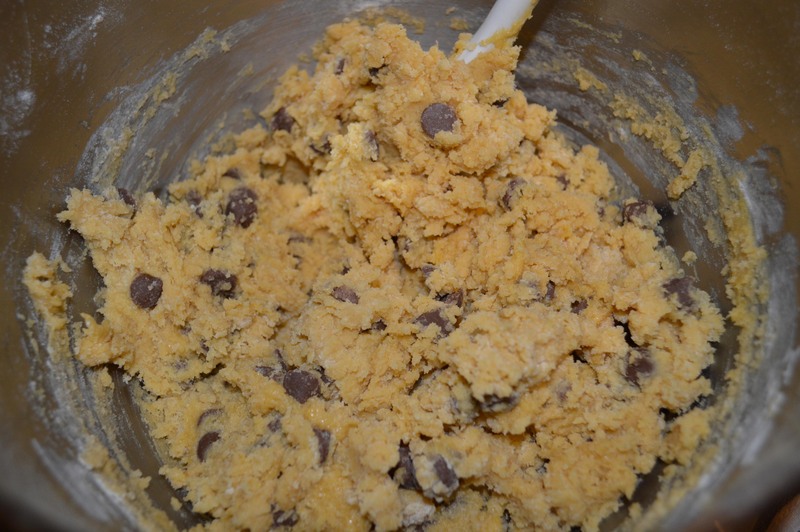 Bake cookies for 8-10 minutes, or until they are almost done. 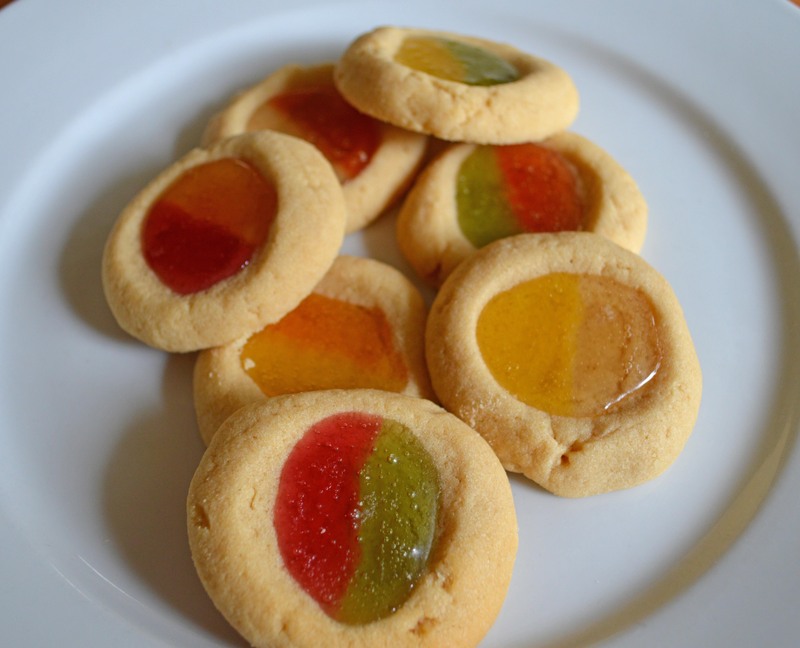 Take them out of the oven and them place 2 gummy bears in each cookie. Then put the tray back in the oven and cook for a further 2 minutes until the gummy bears have melted. Let the cookies cool on tray for a few minutes then transfer to a wire rack to cool completely.